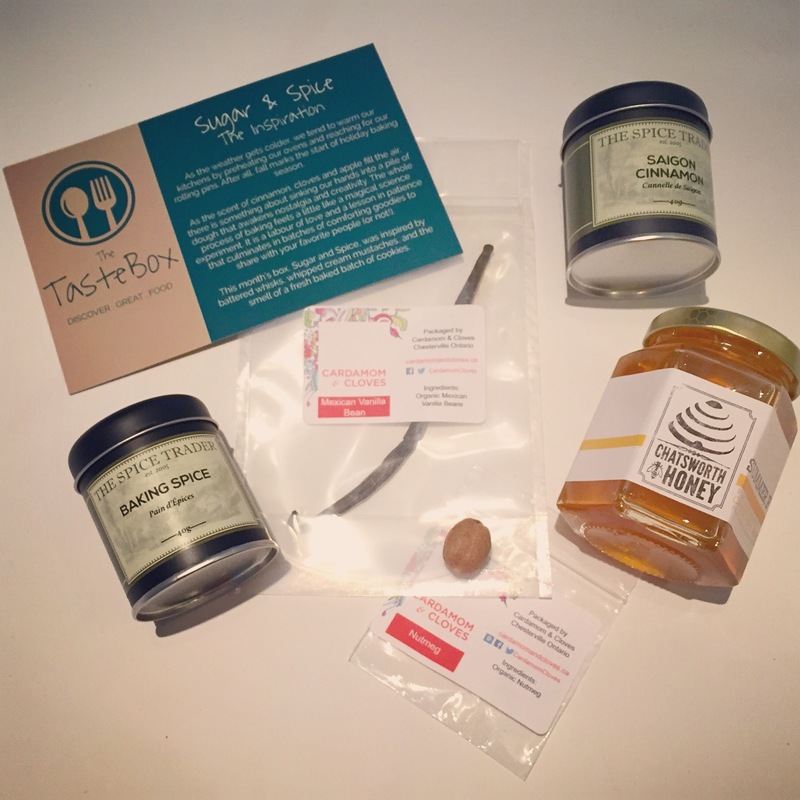 Chatsworth Summer Floral Honey – Oooo I love honey, and am always thrilled to get it in a box. It’s super expensive these days so I never get a chance to try the honey’s I’d actually love to try like this one, mmmm, 100% natural of course! Saigon Cinnamon – mmmm smells so good! Baking Spice – Perfect combo of all my fav spices! Whenever I bake I always put the same spices; cinnamon, nutmeg, vanilla extract, sometimes a little clove too. This one has a bit of ginger and allspice included, perfect for pumpkin pie and gingerbread! Raw Nutmeg – I’ve actually gotten used to buying full nutmegs and shaving them right before, love the fresh smell, reminds me of Christmas! Mexican Vanilla Bean – Can’t wait to bake with this! Never used vanilla bean before, but very excited to try it out!